As we get older and our children move out and start lives of their own, we find our family scattered all across the county. 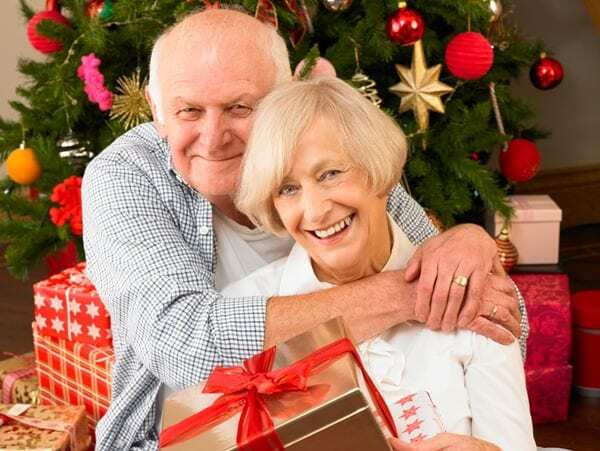 A lot of Long-term Care Residents find the holidays lonely due to long distance family issues. Caregivers and Senior Facilities should take the time to make the holidays special for those residents. Keeping a positive outlook and enjoying as many moments as possible is very important to seniors.